Make the old new again. 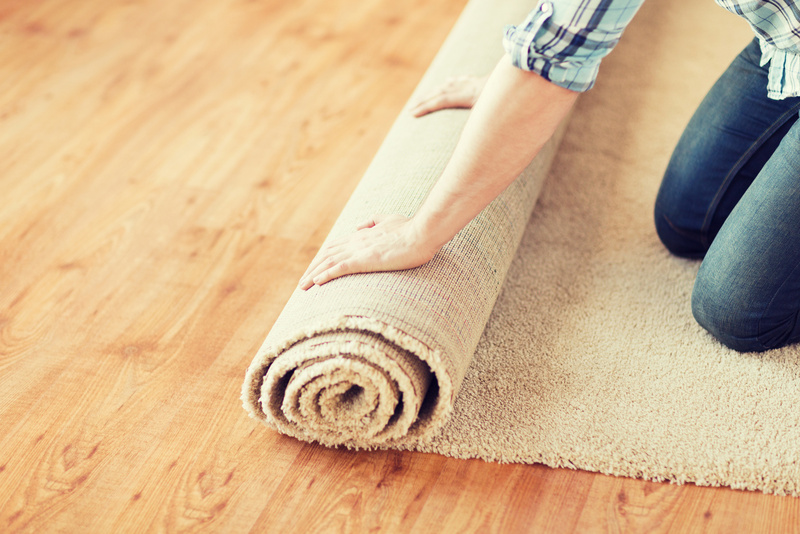 A Plus Carpet & Flooring provides professional carpet repair and re-stretching to give your floor a second life. Starting with your free service estimate, our experienced team will analyze your needs and determine the best timeline to satisfy your goals. Your home or business will benefit from the highest quality, commercial grade equipment to ensure the re-stretching leaves your carpet looking flat and new. Very few carpet companies in Ellicott City, Columbia MD and the greater Baltimore and DC region offer this unique service. Contact us today and give your flooring a brand new look for a price well within your budget. No matter how specialized your needs or the age of your carpet, A Plus Carpet & Flooring will customize the job to find the perfect fit for your floor. Our dedicated and experienced team is trained, certified and ready to accommodate your goals in a timely manner and for a price that won’t bend or break your bottom line. Utilizing top grade power stretchers and decades of expertise, our creative staff is able to find a resolution to any problem and leave your carpet looking tight, trim and brand new. Get in touch with us now to begin your estimate and let our team walk you through the steps that will lead to a custom fit carpet that looks and feels fresh.